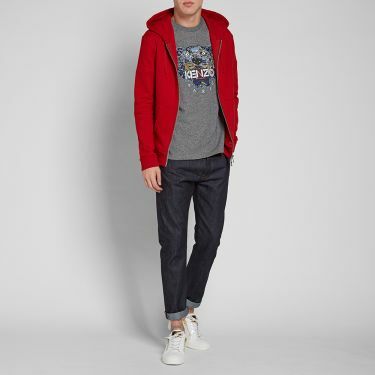 Nike ACG React Terra Gobe Hyper Royal & Lucid Green | END. 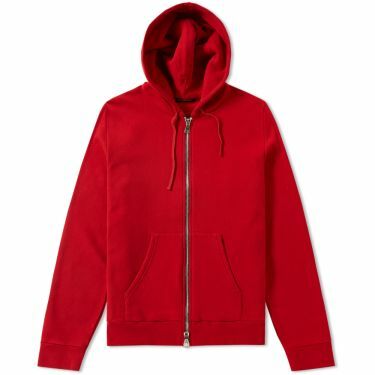 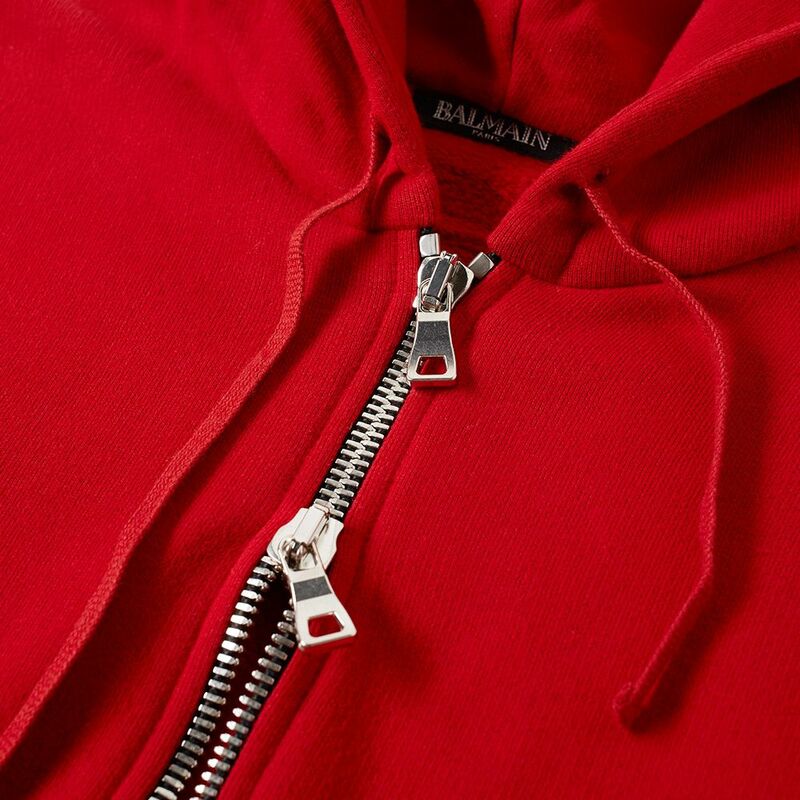 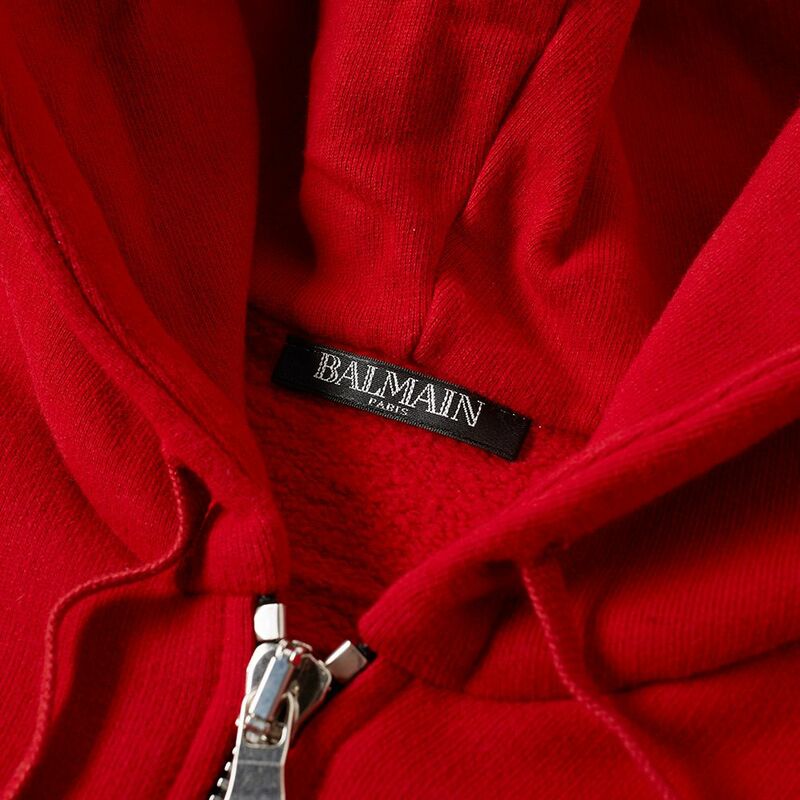 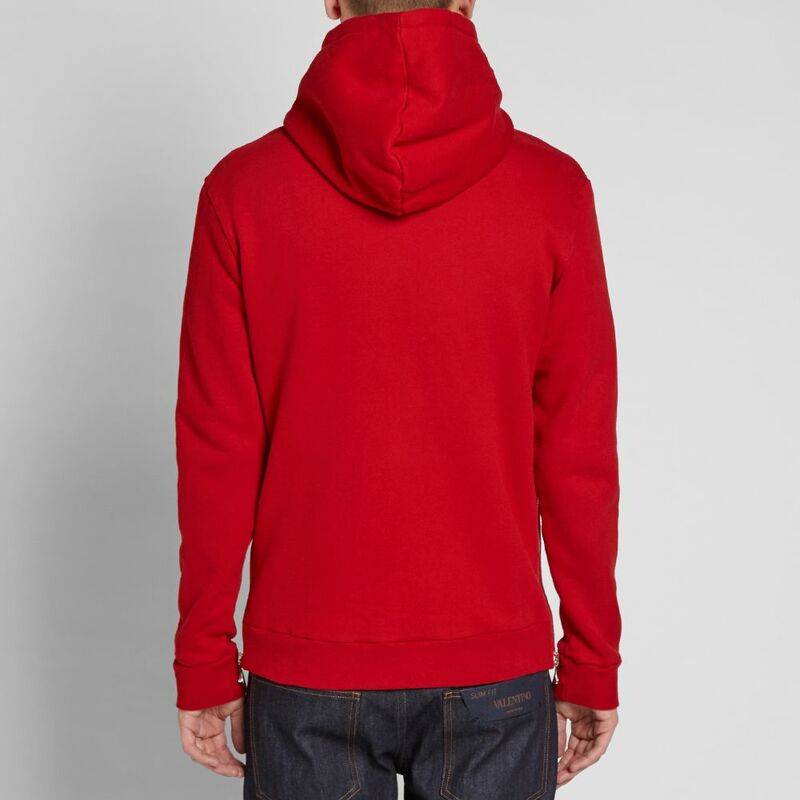 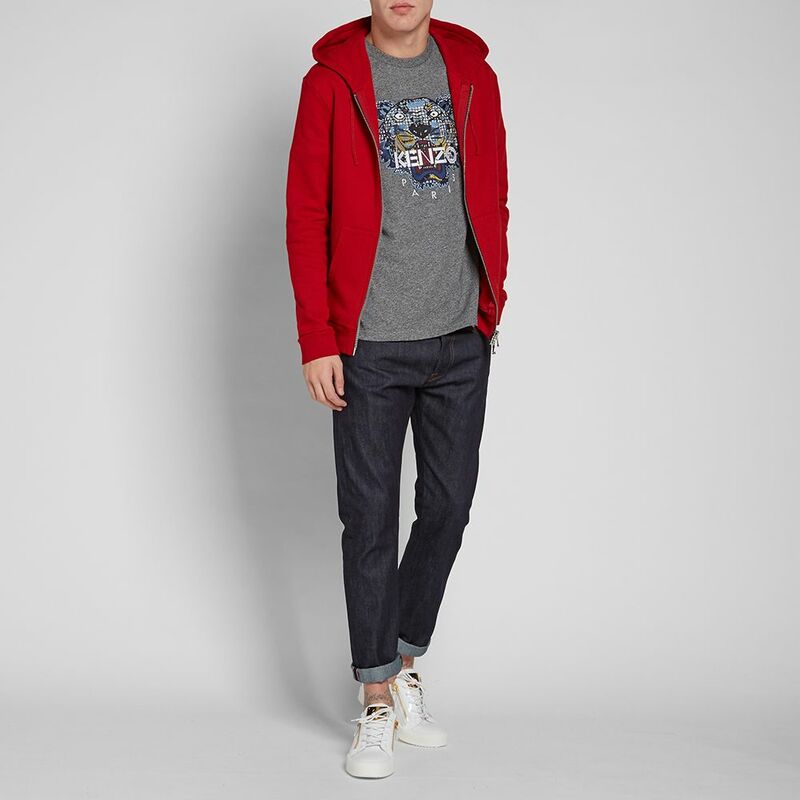 Balmain's take on the classic hooded sweat is, understandably, a luxurious one. 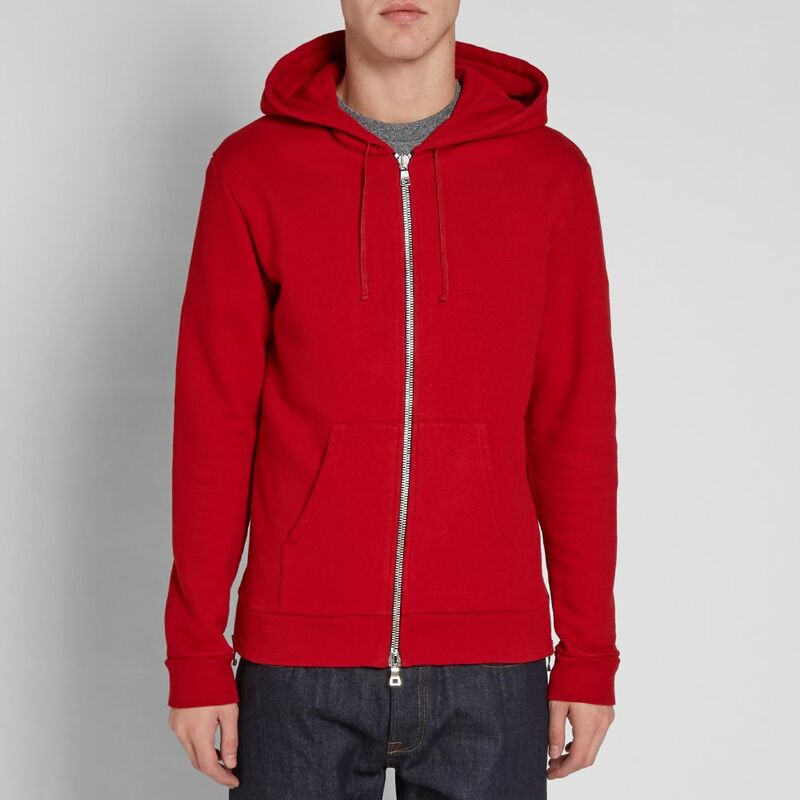 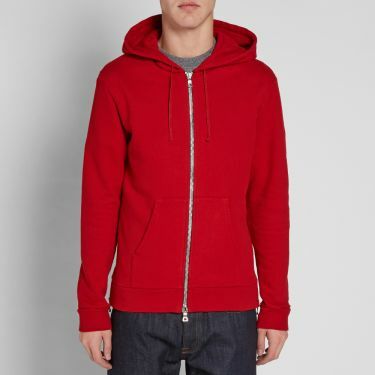 The sweat is styled with zips to the sides, split kangaroo pocket to the front and a two-way zipper.